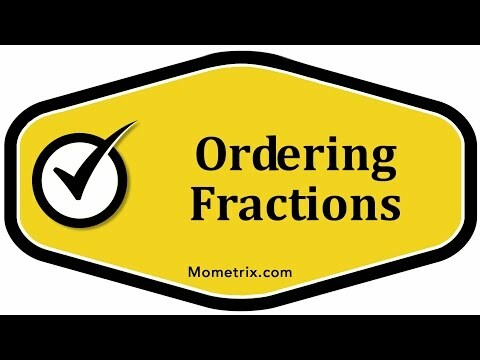 This video shows examples of how to order fractions. When ordering fractions, you must first look at the denominator. If the denominators of the fractions are the same, then you must order them according to their numerators, with the values increasing left to right.